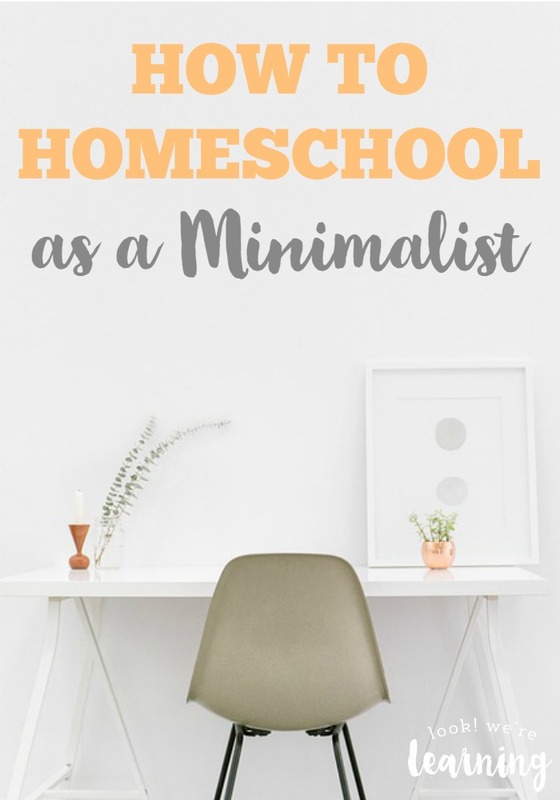 Our Minimalist Homeschool Schedule - Look! We're Learning! We’ve been homeschooling for nine years now. And, since I’m a planning junkie, I have tried literally scores of different homeschool schedules. In a way that’s been a good thing. Since we’re teaching kids with ADHD at home, being flexible has been one of the keys to our homeschool success. But all kids, and kids with ADHD especially, need consistency. 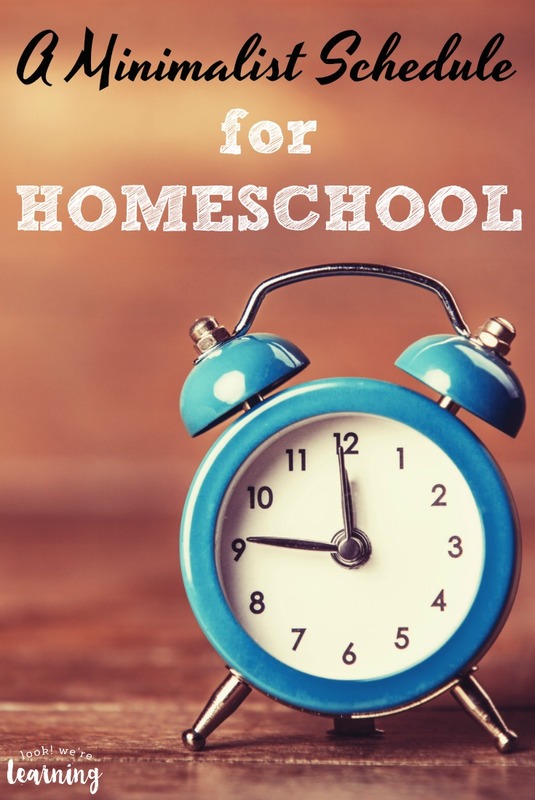 And one thing I have not been consistent in is our daily homeschool schedule. Know why? I was trying to cram way too much in every day. No human on Earth can possibly maintain the type-A kind of schedule I was attempting to follow every day. Now that we’re practicing a minimalist style of homeschooling, I’m using a far more streamlined schedule and it is working wonders. If you’re feeling overwhelmed by lesson planning, get a look at our minimalist homeschool schedule! It’s a really simple way to get started. Note: Our two oldest kids are using K12 at home this year, so this homeschool schedule is largely based on their live class times. Because they have live classes each day, those windows are excellent for working with my two younger children. My third-grade son is working at a fourth-grade level in most subjects and at a third-grade level in others and he has ADHD, so I tend to use short lesson times to keep his interest. My kindergartner has her lessons as the same times, though with different materials. As you’ll see, we cover math and ELA every day. The rest of the subjects are done weekly. I schedule time in the afternoon for independent work so that they can practice what they learned in the morning. Friday is largely a review day, with time for elective subjects based on what they’re interested in that week. And that’s it! 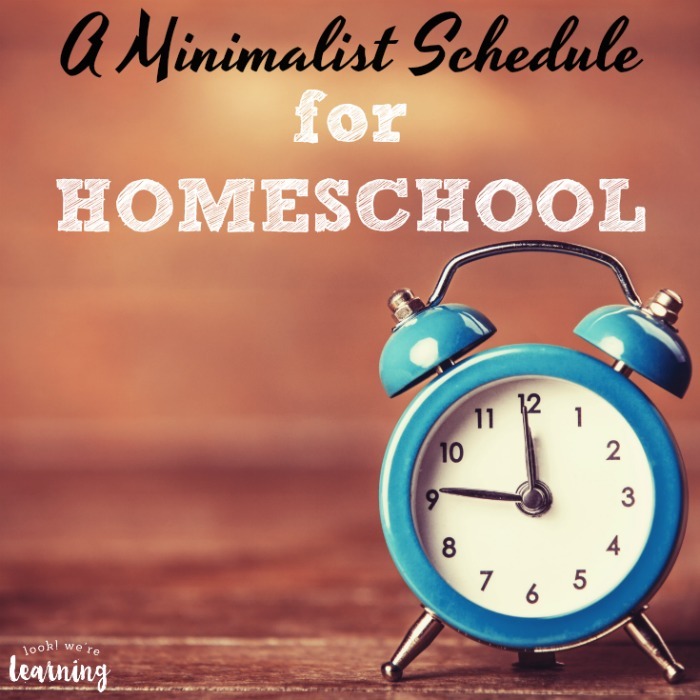 It truly is a minimalist homeschool schedule, because we’re focusing on the most essential subjects right now. My number one goal is to help my hyper son get into the routine of having his school lessons daily. Then we can branch out into longer sessions or even more advanced subjects. 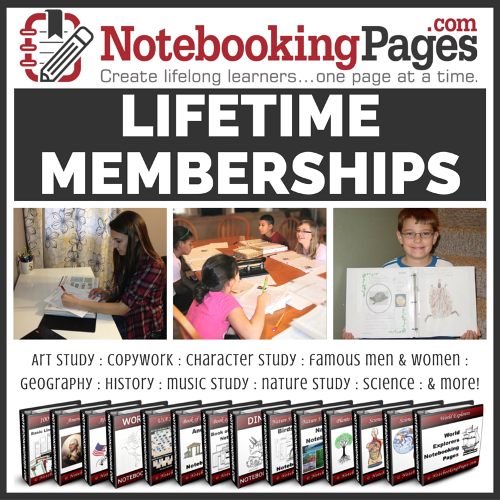 What homeschool schedule are you using this year? What have you learned from prior years that’s helped you develop a consistent routine? Share your experiences in the comments! 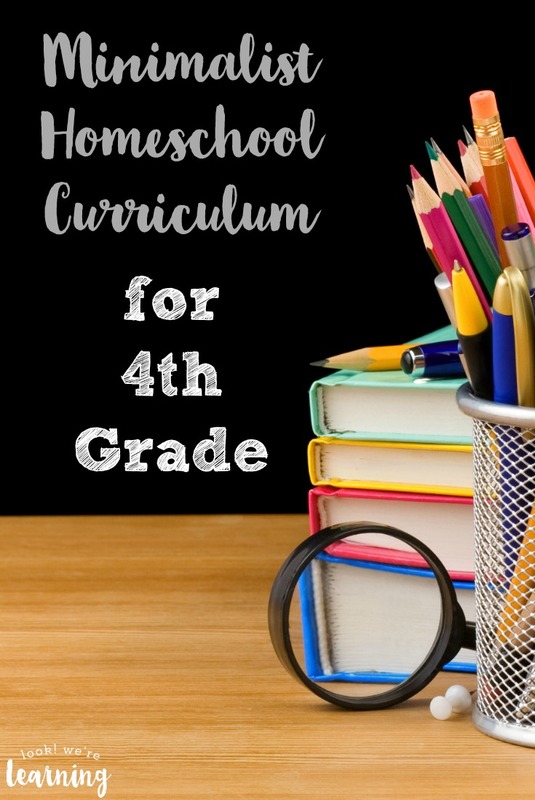 Want to simplify your homeschool? Try these tips! Get more ideas for planning your school year on my Homeschool Planning Pinterest board! 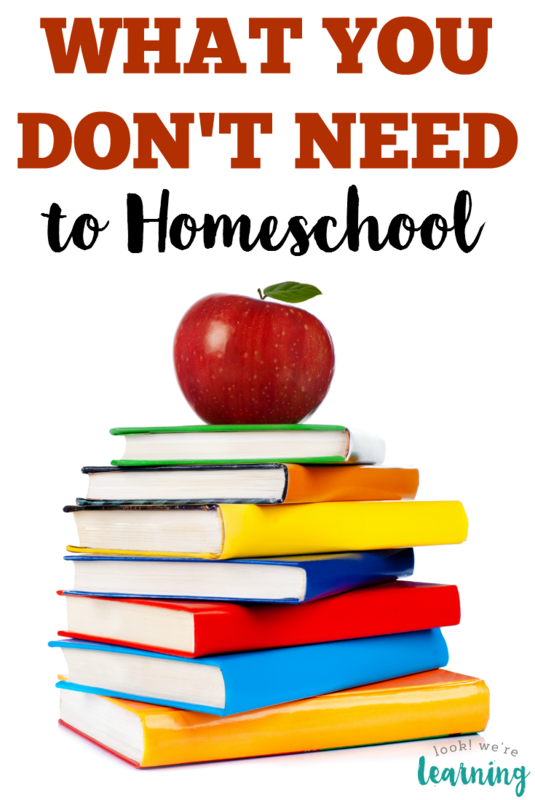 This post is part of the Back to Homeschool Blog Hop hosted by iHomeschool Network! 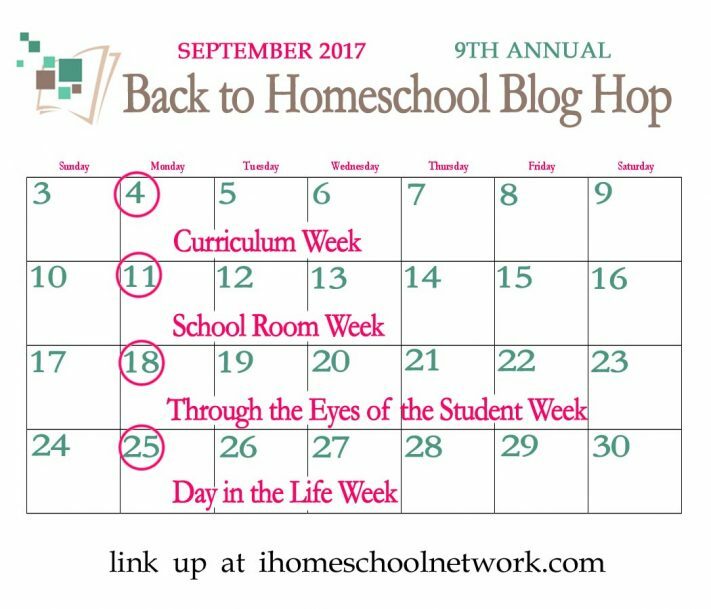 Click over to read more homeschool schedule ideas from our fellow bloggers! That’s awesome!! I was facing problems in homeschooling my children. But the day i asked to make their schedule according to them, the problem which i was facing just got vanished.